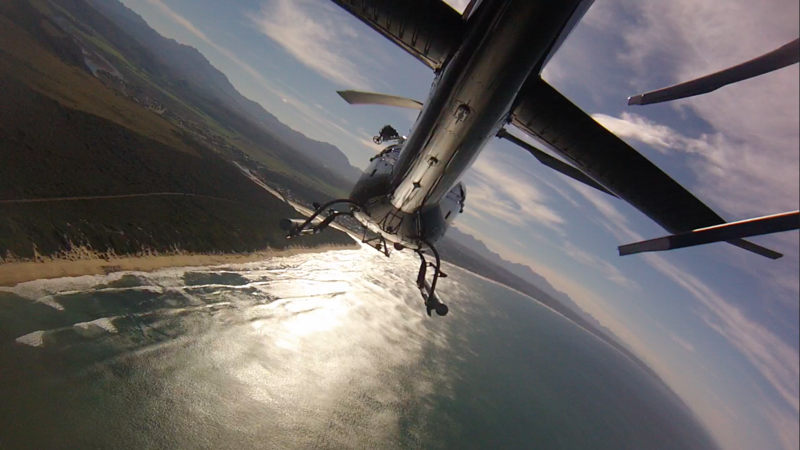 Blue Sky Aviation is the premier helicopter tour company in the Garden Route and our experienced pilots will ensure that you have an experience of a lifetime! With Blue Sky Aviation, you will feel at home. 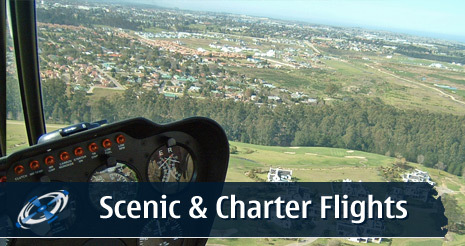 Based in the George, South Africa, heart of the Garden Route, Blue Sky Aviation offers luxury and affordable helicopter flights in and around South Africa. in one of the most beautiful areas in the world. Packages include helicopter charter flights / helicopter tours to private game reserves as well as remote destinations at one of our affiliated estates. 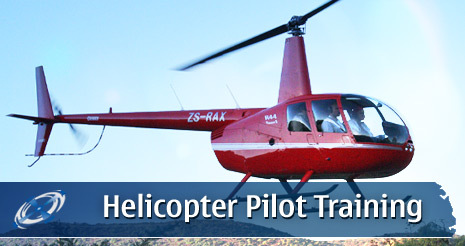 Blue Sky Aviation’s Flight School (Helicopter Division of TFASA) offers pilot training for both Private Pilot Licence (PPL) and Commercial Pilot Licence (CPL) in a highly interactive and personally orientated helicopter flight training program. Our helicopter instructors are highly experienced and possess all the knowledge on how to become a helicopter pilot and also fully preparing the student pilot for future helicopter pilot job. 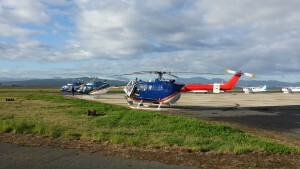 George‘s unique coastline location provides the student pilot with training scenario’s and conditions at optimum helicopter performance. Frequent air traffict conrol from the George Airport ensures safe and effective student pilot flights. Blue Sky Aviation prides itself on not only providing the best helicopter charter service, but also a friendly and safe enviroment in which to do helicopter pilot training.